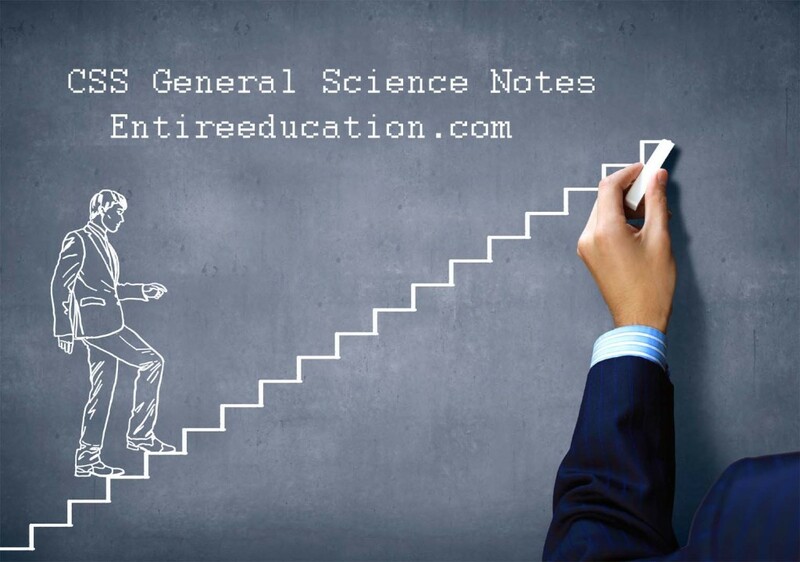 Get CSS General Science Notes is one of the trickiest compulsory papers and it is a bit technical as well. Students find it hard to prepare for this subject, and they get confused with the subject Notes when they begin preparing for the CSS exams. This part of the exams tests the knowledge of CSS aspirants about the subject and a basic understanding of science among the applicants. This subject is very diverse subject and includes questions on nearly all the science questions. Subject questions include energy, environment, solar, space, wind energy, hydel energy, sea, air, chemicals and nuclear-related issues. It deals with the different branches of science including Physics, Chemistry, Biology, Space and Computer. It involves technical as well as knowledge based questions in the exams. An applicant needs to prepare for this type of paper with profound study and should read all the facts and figures about different branches of science. General science is imperative to pass to clear for the CSS exams and applicant needs to have sufficient knowledge about science to qualify for the CSS exams as well. This subject is very diverse and vast topic, so it is not necessary that every time examiner asks questions from the recommended books. He can ask questions about latest inventions in science or even test the knowledge of applicant related to science appear in the news and media channels. The importance of general science subject for CSS cannot be neglected because your passing marks in the subject will let you have the choice for the groups to serve then your subjects and numbers will be considered. Therefore, it is necessary to explain this paper to get the desired groups in the CSS examination. It is important for the CSS aspirants to have some professional science degree or, at least, get some training on the subject before you appear for the CSS exams. It will be very helpful for the individuals with the degree to qualify for the CSS exams. However, non-science degree holders shouldn’t feel sad because they can prepare for this subject by joining any academy or self-reading from the books. Preparing for this subject for competitive exams is quite different. It doesn’t include theory but rather consist of facts and figures. The paper consists of short as well as long descriptive questions. There are MCQs of 20 marks and 80 marks description questions for the comprehensive answers. It is advised to prepare past question papers to attempt the Competitive exams to get an idea of the subject. It will also help them to understand the papers and how to make a perfect effort for the CSS exams. All the branches of the subject are interlinked with each other, and it creates similarities between the different branches. Get CSS General Science Notes for Preparation of Competitive Exams? The golden rule of preparing for Competitive exams books, science journals, consulting previous papers, cramming chemical names and discussing topics in groups will enhance your knowledge of the subject. 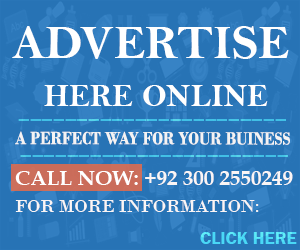 You can read recommended books of Competitive exams notes and read the newspaper for the latest development and inventions in the field of science. Competitive exams notes are widely available online, and it will be easier for you to prepare for the subject. However, we also recommend studying science subjects of matriculation and intermediate levels to get a hold on the subject.